Inspirational songs to praise God. Christian songs for the soul. Our previous Inspirational Songs list was so popular that we decided to come up with another one. So, here are some more of the most beautiful, inspiring, and well known Christian songs of our time! We hope that this list can again bring you joy and help you in praising our amazing God! 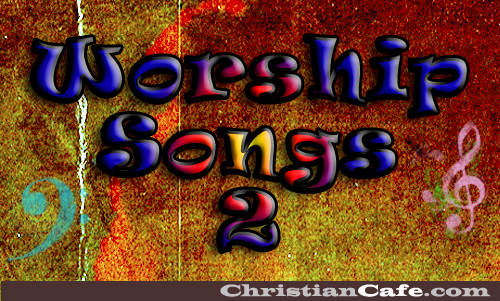 Check out our previous list of Worship Songs! 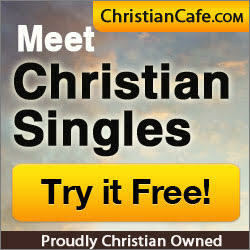 Enjoy these fascinating Christian Inspirational Songs and share with us what you think. Which songs have we missed? Which one is your favorite? What memories do they bring back? We should praise God every time we feel like it, and especially when we are weary and tired, as praising the Lord can rejuvenate our spirit and lift any burdensome loads from our shoulders. We just need to let Jesus touch our hearts with His powerful and miraculous Hands. (If you want to check out our previous Inspirational Songs list, please go here: Inspirational Songs or the Top Christian Songs of 2014 Top Christian Songs of 2014). Do you have a favorite inspirational Christian song of your own? If so, add it to the comments section below! We would love to hear from you. Previous post Is a Christian permitted to get divorced because of a thought of adultery? Next post Are you struggling with God for an answer?